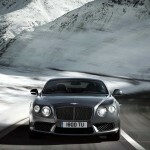 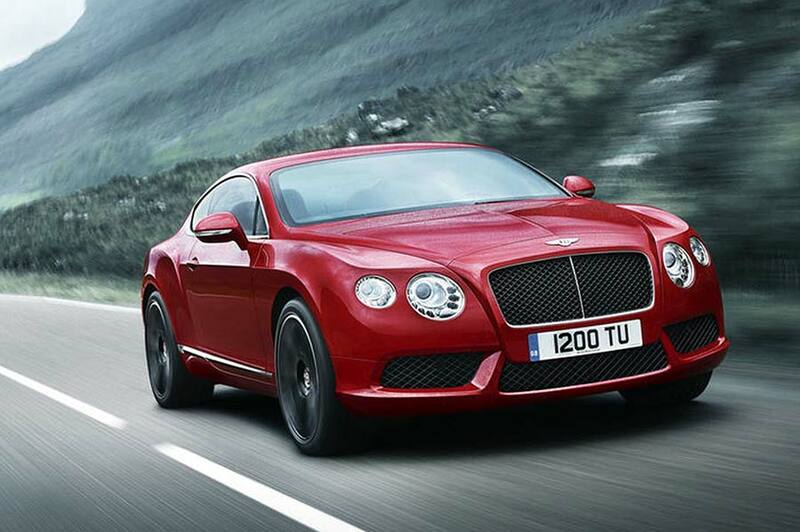 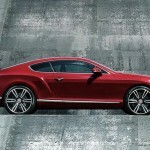 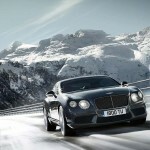 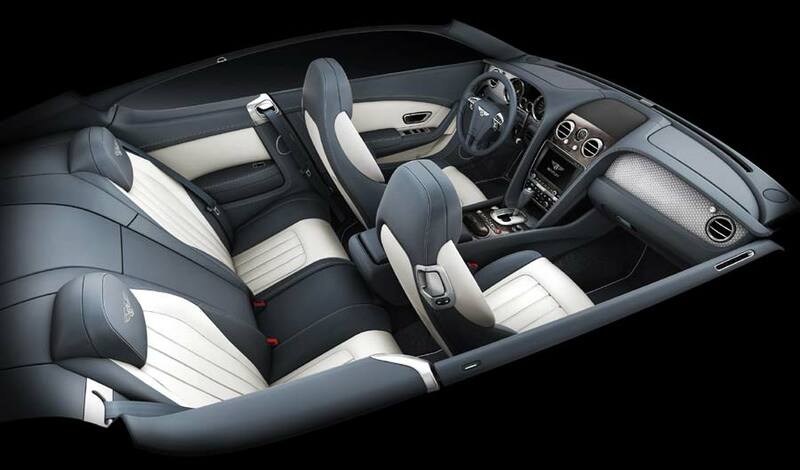 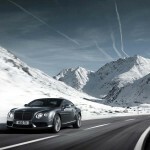 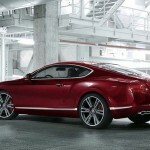 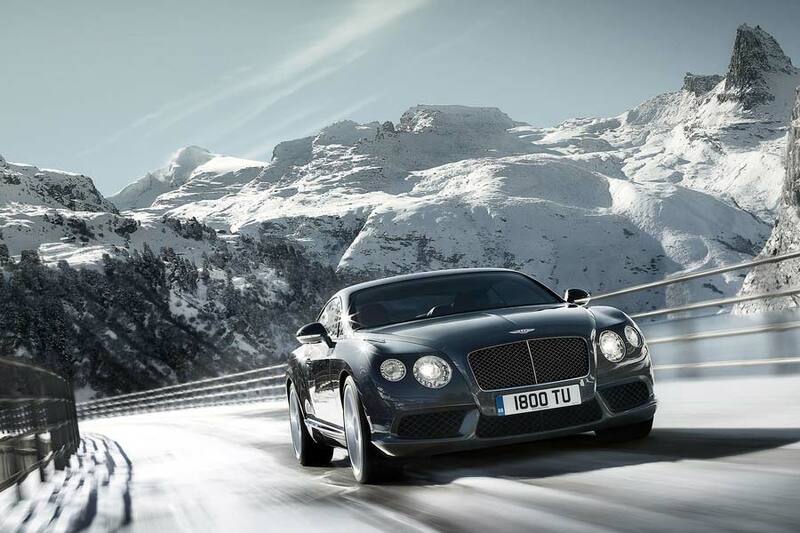 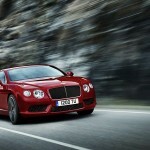 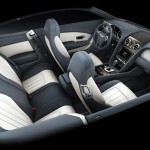 Bentley has released images and information regarding its new Continental GT and GTC V8 models before they make their official début at the 2012 North American International Auto Show in Detroit next month. 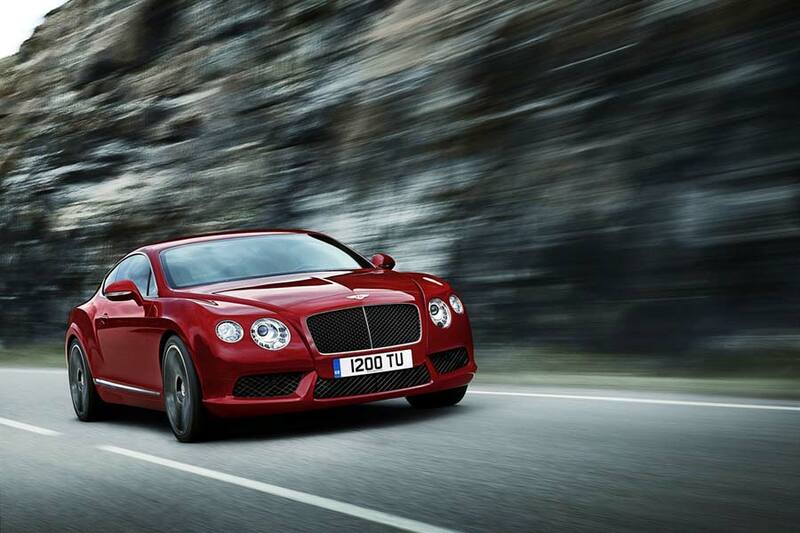 The newly developed twin turbocharged 4.0 L V8 unit produces 373 kW (500 hp) and a colossal 660 Nm (487 lb-ft) of torque which is available from just 1700 rpm. 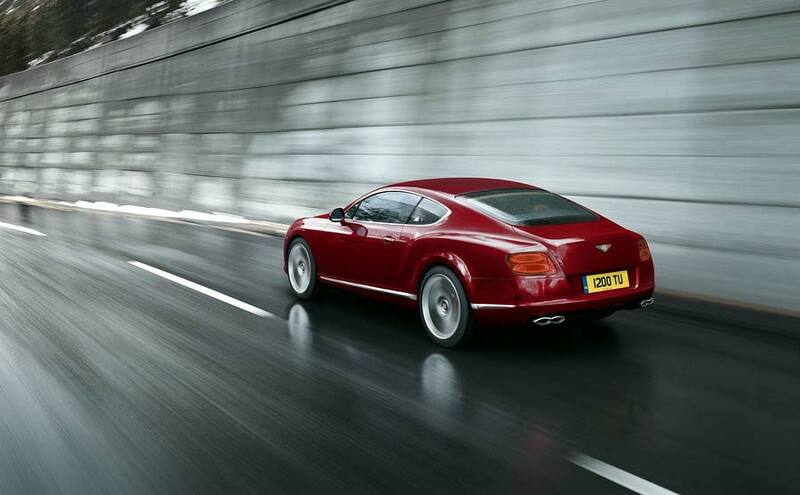 Those figures are delivered to all four wheels via a new 8-speed transmission, resulting in a sub-five second sprint to 100 km/h (62 mph) and a top speed in excess of 290 km/h (180mph). 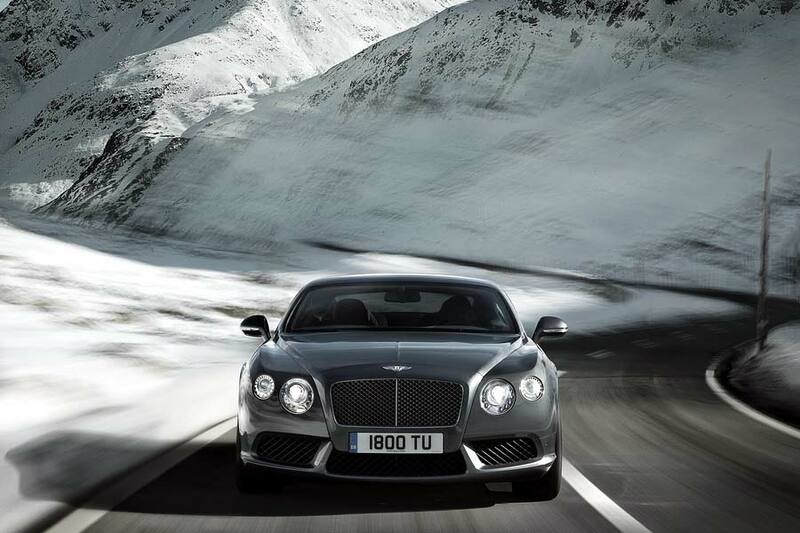 Visually, both the Continental GT and the Continental GTC can be identified by their black gloss grille with chrome frame and three-segment lower grilles divided by colour-coded strakes. 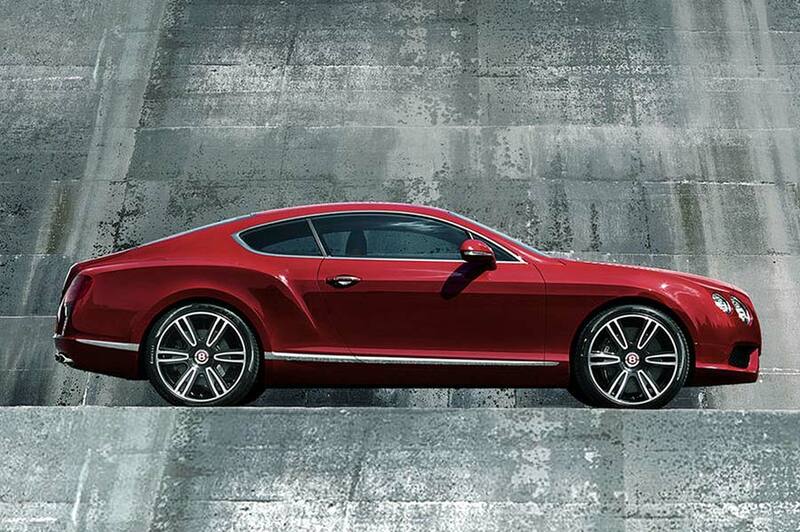 The Bentley ‘B’ badges are finished in red enamel, while at the rear there’s a dark lower valance and twin ‘figure eight’ exhaust tailpipes in chrome. 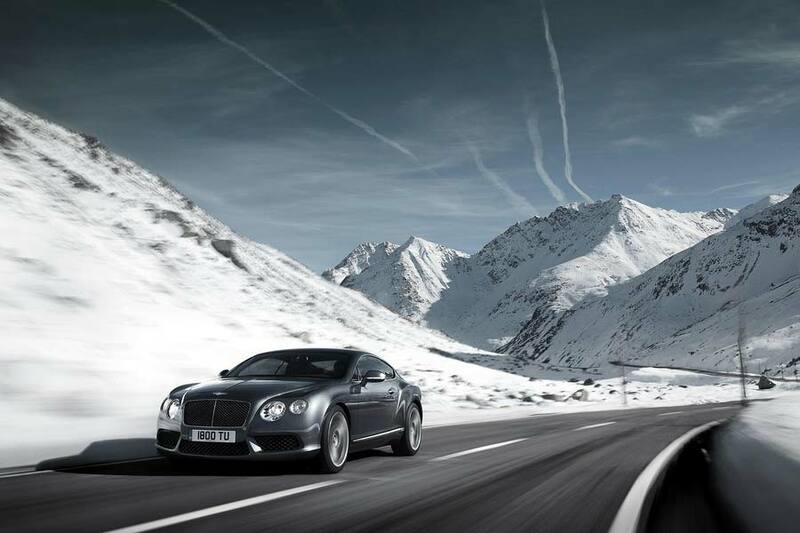 20-inch alloy wheels are fitted as standard, but a 21-inch upgrade can be specified in either Diamond Black or Diamond Silver. 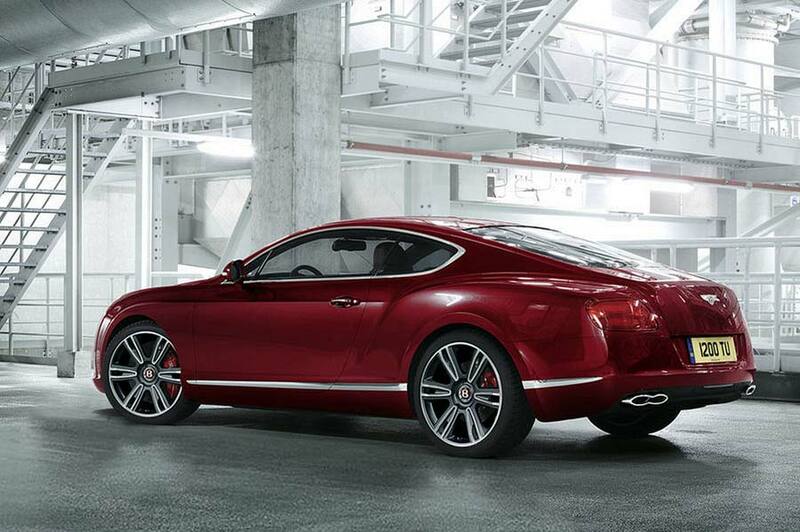 These are unique to the V8 models. 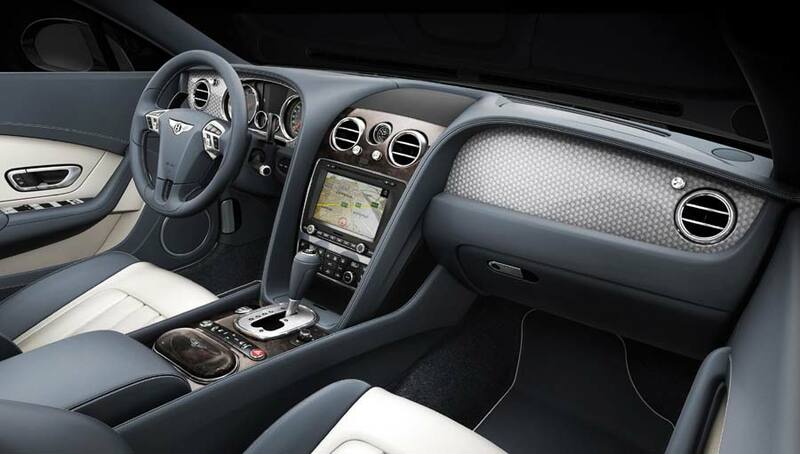 Inside the cabin, there are new Dark Fiddleback Eucalyptus veneer elements, a choice of four hide colours in a two-tone split, a shorter centre console, and a choice of three hood colours Continental GTC.